Spiderman slot machine by Playtech is based on the Marvel comics and nowadays became the real legend. There is no player that hasn’t heard about this slot game. It wins all hearts if you know the main hero that made a lot of acts of bravery in Marvel comics. Man that found the force after spider’s bite and became famous all over the world. 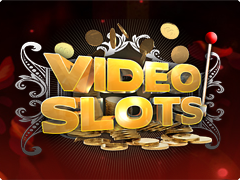 And now you can this stunning slot for free or for real money and join the thrilling virtual adventure for big wins. This Marvel slot machine is equipped with Progressive Jackpots and awesome abundance of Bonuses that’s why you cannot resist the temptation to try it. On 5 reels and 25 paylines the developers designed game as printed comics with main symbols: Spiderman, Green Goblin, Red hair Girl, pictures of cameras, skyscrapers and gaming cards. Read our review and learn about crazy Bonus Games of this great game. Being a fan of Marvel comics, you are obligated to try The Avengers slot machine by Playtech where Wall of Heroes Bonus Round will not leave you cold. Scatter is represented as word Bonus and appears on 1,3 and 5 reels. Simultaneous falling of 3 Bonus pictures open the door to the one of the most interesting prized games called Spiderman Collection. Ultimate Fight is a meeting with Green Goblin on the roof of skyscraper. For 4 hits you will get generous prizes. The main aim is to watch the scale of health on the top of the screen. 3 successful attacks and you win! City Chase is a rush toward Green Goblin running away on the reactive skate. Your aim is to collect useful artifacts for next bonus games. 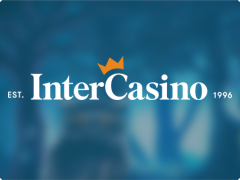 Rivaling is a chance to use 10 Free Spins. If Spiderman appears on 3 reel, he will shoot by his net on the counter to stop it. 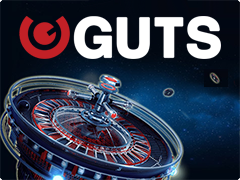 This is your chance to get additional Free Spins. Radioactive Spider is 15 Free Spins and a great opportunity to increase profit as you get additional Wild symbol. Hot Zone is a game with 20 Free Spins. Spiderman will catch in a web gaming reels that have Wild symbols. 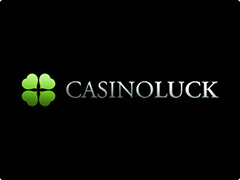 Enjoy additional big wins! Besides in this thrilling game you will find 4 Mystery Jackpots that can drop from the clouds any moment. That’s why be brave and wait for a gift!